Ubos na ang chicken pot pie na order namin noon sa King's Arms Tavern (Williamsburg, VA). 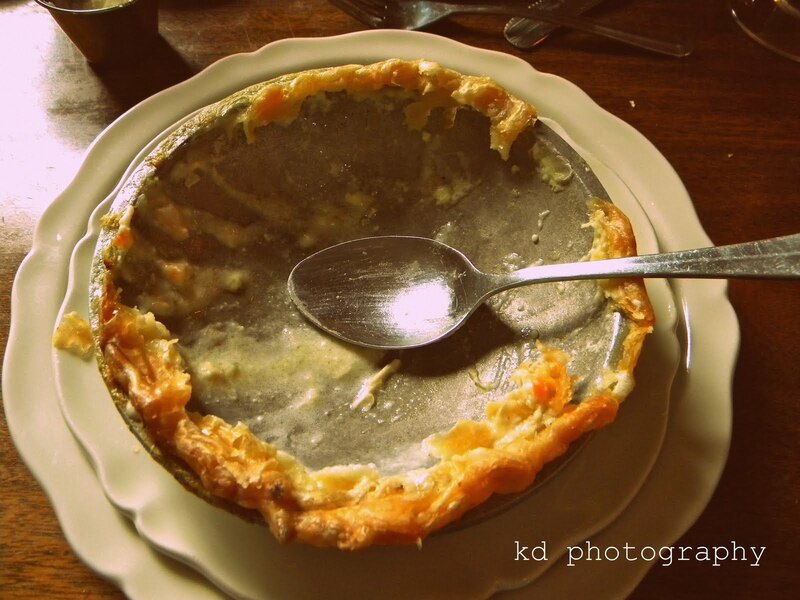 There was nothing left of our chicken pot pie order at King's Arms Tavern (Williamsburg, VA). I am not surprised. Chicken pot pie is delicious. comfort food is soul food!